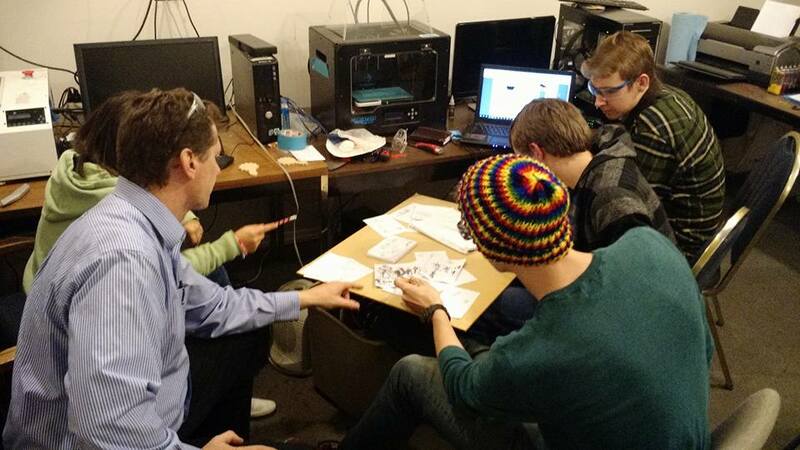 Our workshop is dynamic and diverse, like our community. The following showcases some of our main shop/lab spaces, some of our shop equipment, and various projects that have been produced through our community workshop. Ideaworks 8-foot CNC router is located in the Wood Shop. It is capable of 2D cutting and 3D molding projects. The laser cutter at Ideaworks is capable of burning through 3/8” wood, some plastics, and cardboard. The laser cutter can also be used to etch pictures or graphics onto various materials. Our Flashforge Creator Pro 3D Printer has dual extruders for 2-color printing or utilizing dissolvable filament. The power that sets Ideaworks uniquely apart from other spaces and workshops lies within our collaborative environment and diversely-experienced community. 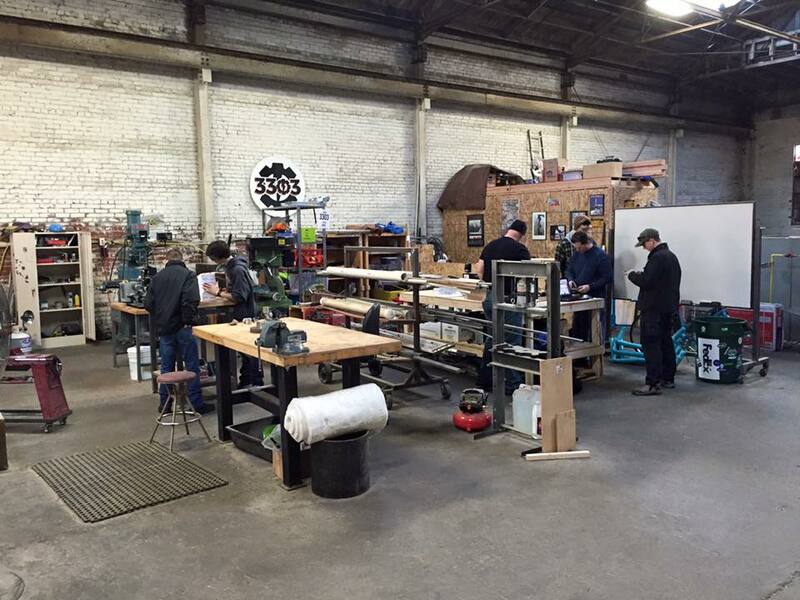 Our shop works as a common space that encourages co-working and collaborative efforts. Come down for a shop tour and join us!